Call now, to set up your FREE evaluation. All dogs must be current on all vaccine (Rabies, Distemper(DHLPP) and Kennel Cough (Bordatella) before the evaluation can be scheduled. Pricing will be discussed after the evaluation is complete. Boarding, food and equipment included. 3 to 5 Week Advanced Obedience (6 months and older). Builds on and includes Basic Obedience. 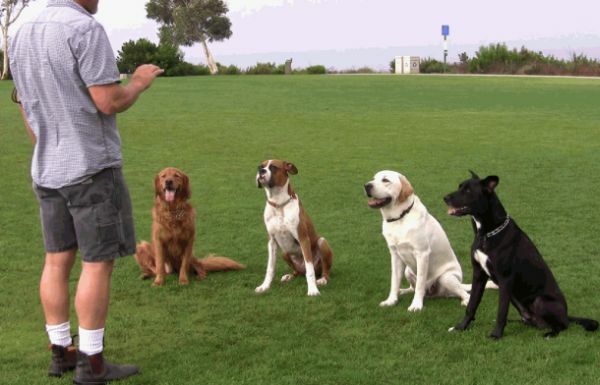 Both the dog and owner must be proficient in Basic commands before moving on to Advanced. Training is Guaranteed for the life of the dog. Boarding, food and equipment is included.